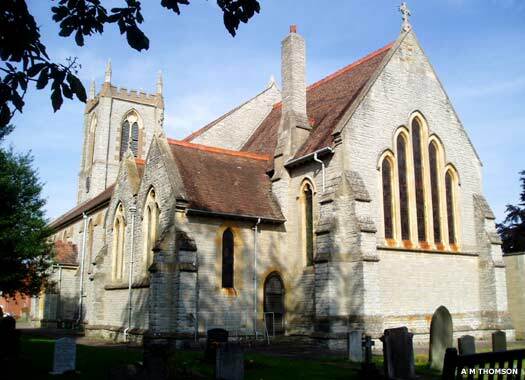 St Joseph's Catholic Church, Tiddington, lies on the northern side of Main Street, midway between the Carters Lane and Beeches Walk junctions, and immediately outside Stratford-upon-Avon. The village was initially the site of a minor Romano-British settlement in the fifth century but is now little more than an extension of Stratford itself. 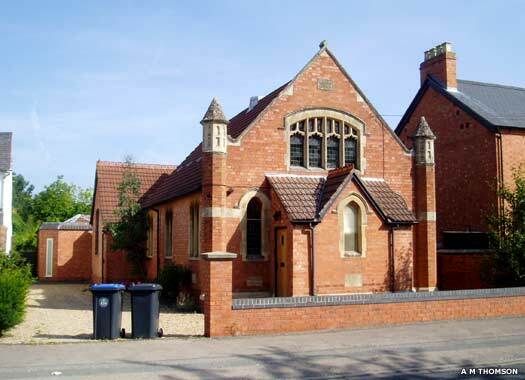 The small Catholic church, which appears to be Late Victorian in its construction, is served from Stratford-upon-Avon. The remains of Alveston Old Church stand a little under a kilometre (a quarter of a mile) north of Alveston itself. All that survives is the refurbished chancel, built of eighteenth century red brick, and covered with rough-cast cement. 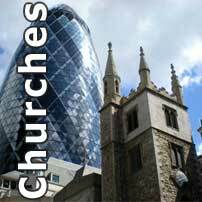 The original church here may have been Saxon, and certainly existed by 1086, but the current building is Norman. It was renovated in 1712, but finally abandoned around 1839 when the new church was built. The Parish Church of St James, Alveston, is on the eastern side of Church Lane, opposite the entrance to Church Close.The parish is much bigger than first appears, stretching to the Clopton Bridge into Stratford and including the communities of Tiddington and part of suburban Stratford south of the river. 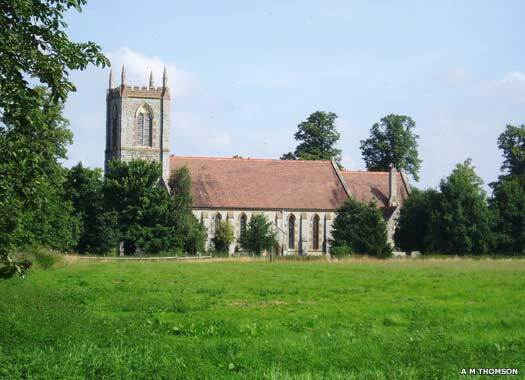 The parish's boundaries were set in 983 for what is now Alveston Old Church. 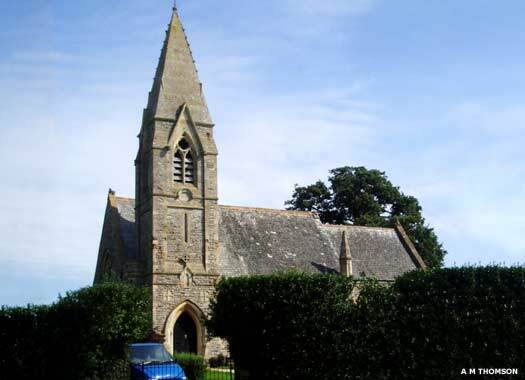 The 'new' church which replaced it was built in 1839 to W Walker's design. 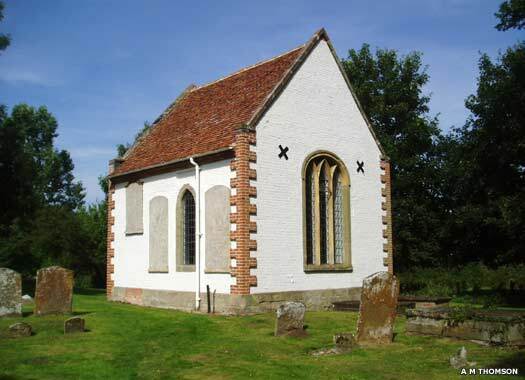 The new church was part of the expansion of what was still a very rural village, and consists of a chancel with north and south chapels, a broad nave, south porch, and west tower. 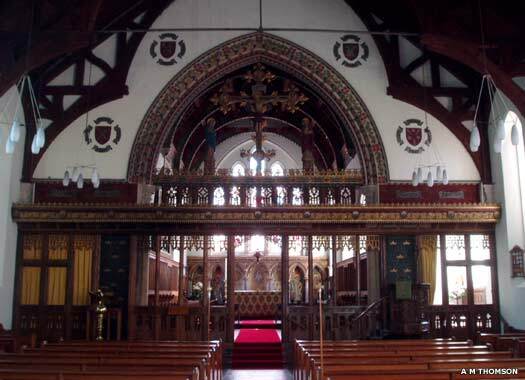 It gained a chancel, vestry and Lady Chapel in 1879, while the chancel screen and extra 'decoration' were added in the early years of the twentieth century during the long incumbency of Canon Llewellyn. The south chapel has a high dado of seventeenth century panelling with a fluted top frieze. In 1945 there were four bells in the tower, but by 2009 there were six, and future plans for two more. Three of them are modern, while the others are dated to 1616, inscribed 'God save noble King James and Thomas Townsend', by Henry Farmer of Gloucester, 1658, by Henry Bagley, and 1729, by Richard Sanders of Bromsgrove. They are reached via a short, straight staircase that leads to a large balcony and then to the ringing room. St Mary, Atherstone on Stour, lies at the centre of the hamlet, on the eastern side of the main street as it bends left and heads to the west. The original building existed by 1251, but was completely rebuilt in 1876 to a design by J Cotton. A number of old stones were used, mostly dating to the fourteenth century. It was declared redundant and closed, probably late in the twentieth century, and the building is now in private hands for commercial or residential use.